Bathroom renovation can test the capabilities of even the most experienced bathroom renovation contractors. Nonetheless, the secret lies in finding the right bathroom renovator possessing vast experience, which will make a complex project into a positive experience for both. Sure, there are ways in which you can help your renovator during the renovation process without making your hands mucky. 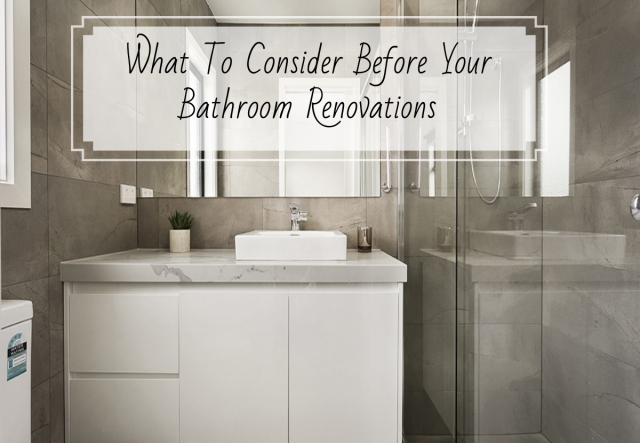 Here are some crucial recommendations that will help you to get the optimal results out of your bathroom overhaul. Ask your bathroom renovator-designer or contractor to sketch the design on paper first. This will facilitate both, you and your contractor, to remain on the same page regarding the cost and design. Jot down any distinctive feature that might not be evident on the plan like heated floors, heated towel drawers, an additional showerhead or lit mirrors. Prior to the commencement of work, buy the vanity, plumbing fixtures and accessories such as hooks, mirrors and towel bars, and make proper arrangements to have them delivered to your home. This will facilitate you to save on the contractor’s markup and at the same time you get more control over the delivery time (if the material is late to arrive then it will delay the renovation process). Moreover, when the materials arrive, check your purchases with your contractor, ensure everything is there, and if anything is missing or arrived in a damaged condition, immediately notify the vendor and ask them to provide an appropriate replacement for the damaged materials and to deliver the missing items. In your home, the bathroom is the smallest room of all to renovate and it is complex as well. As the bathroom is a confined space, only a limited number of workers can perform work at one particular time. That’s why the renovation process will be carried out in phases; for instance, the team to pull down the existing bathroom interiors will come in first, which will be followed by the team of framers, then after plumbers will work and eventually electrical work will be accomplished by the local electricians. A thorough inspection will be carried out before the walls are shut and tiled. Set-aside one-third of the renovation cost as a deposit, then pay your bathroom contractor on a weekly basis. As numerous materials are required for a renovation even before the work begins, this arrangement will aid the process move speedily. The amount you pay should be in accordance with the percentage of the job accomplished during the week. In all likelihood, keep the last 15% unpaid until the project is fully completed. It will remind both of you to ensure that final list of items gets ticked off. Once everything is accomplished, pay the remaining amount within two weeks from the renovation completion date. A fully renovated bathroom is ready and you can now indulge in its sumptuousness and sophistication. Do you require specialist bathroom renovators in Melbourne? 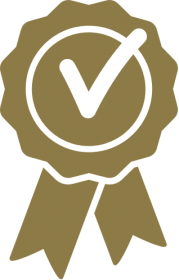 Choose Jude’s Bathrooms who can construct good – value for money bathrooms, better – blending style and quality bathrooms, and the best – luxury indulgence bathrooms for you as per your preference and budget.